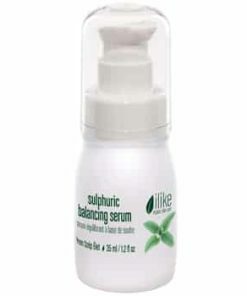 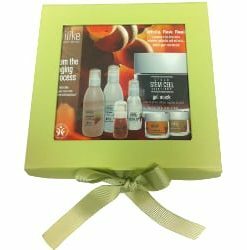 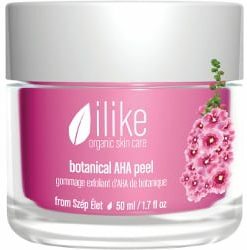 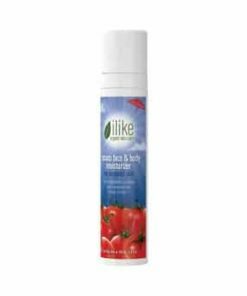 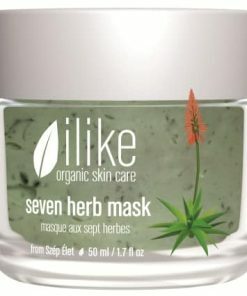 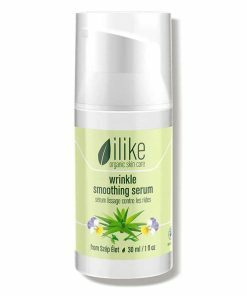 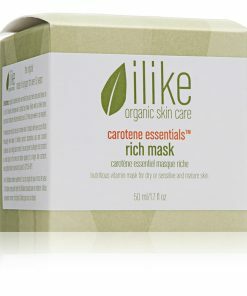 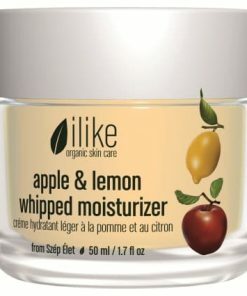 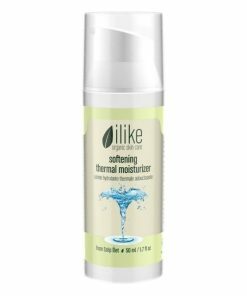 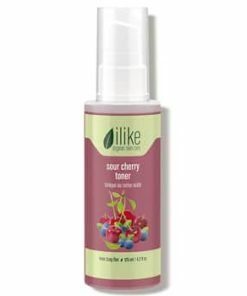 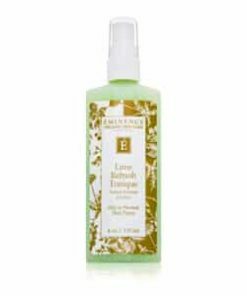 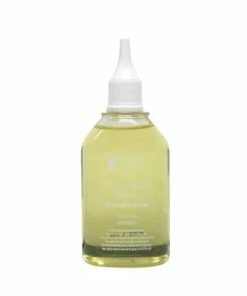 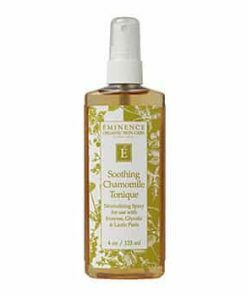 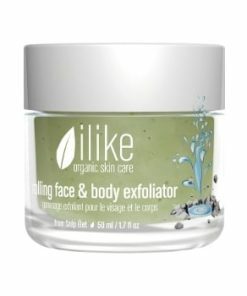 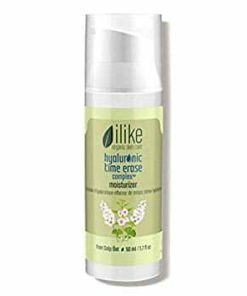 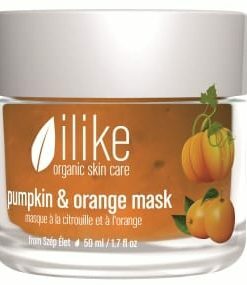 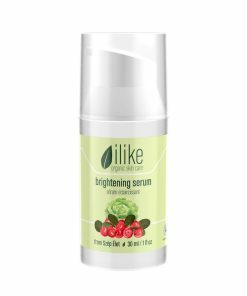 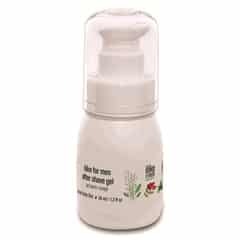 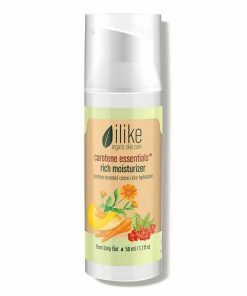 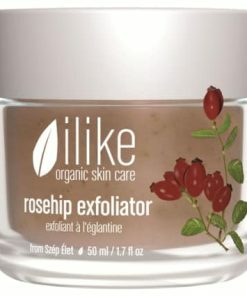 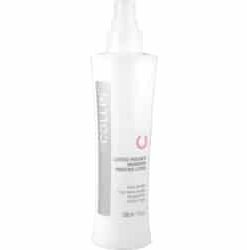 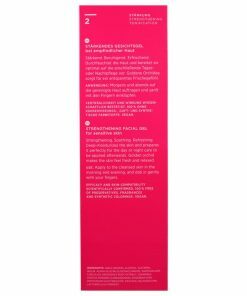 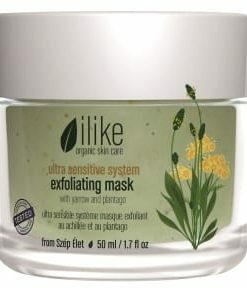 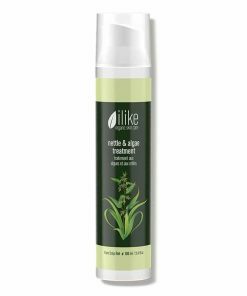 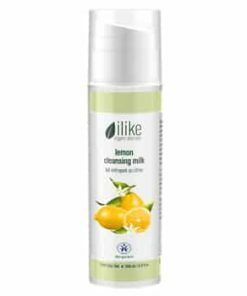 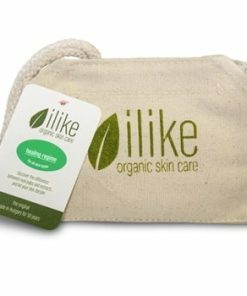 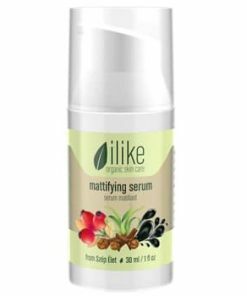 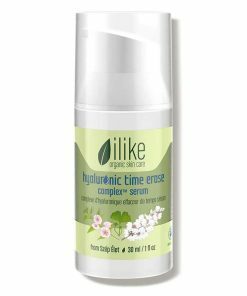 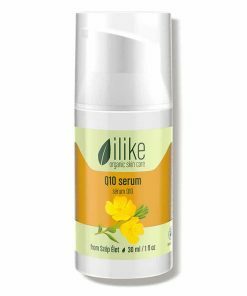 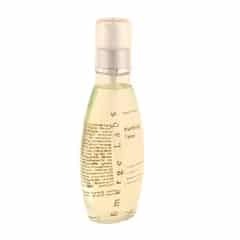 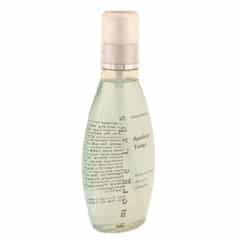 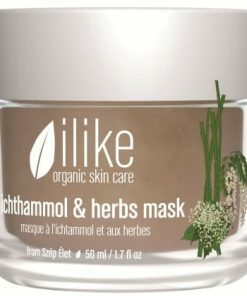 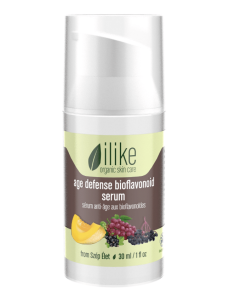 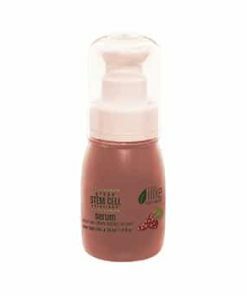 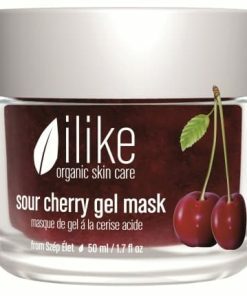 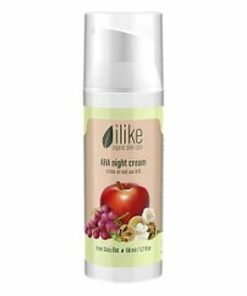 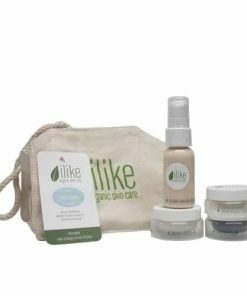 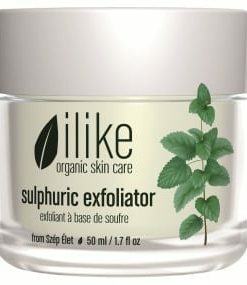 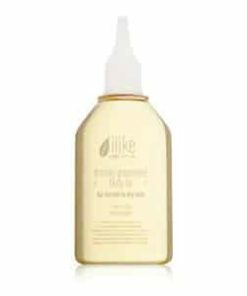 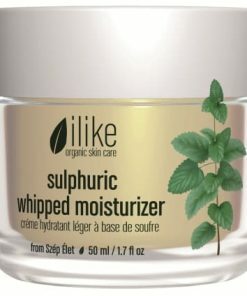 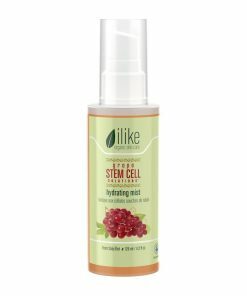 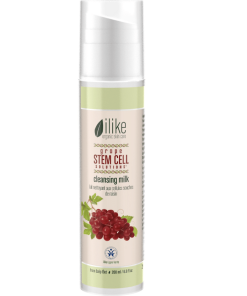 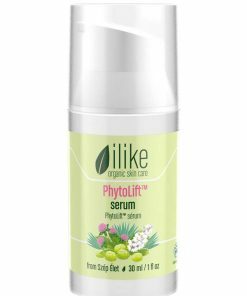 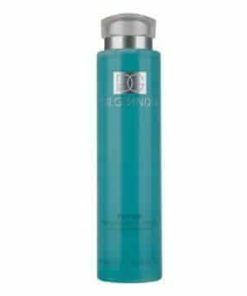 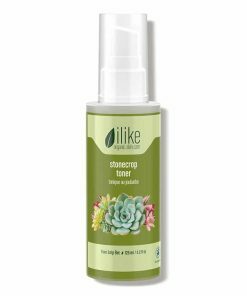 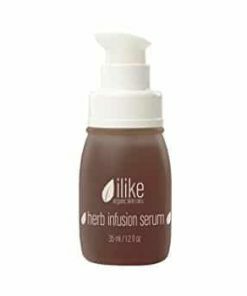 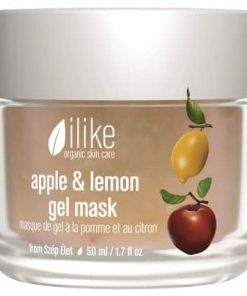 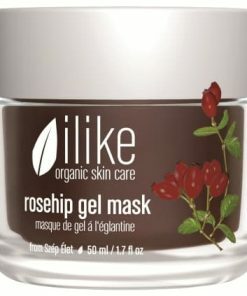 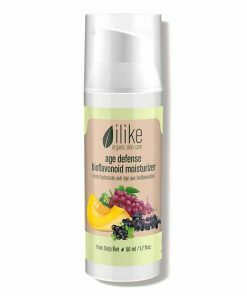 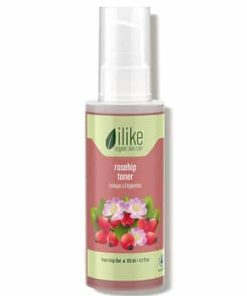 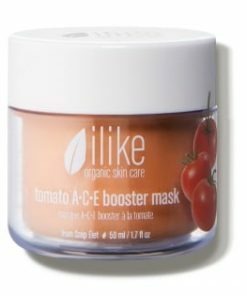 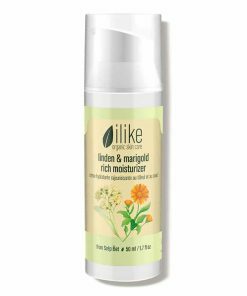 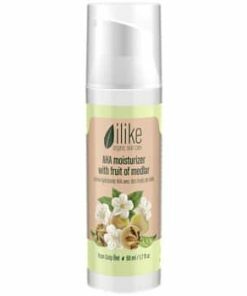 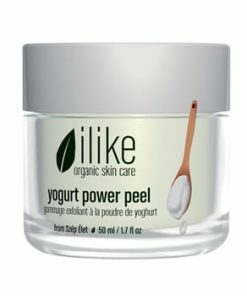 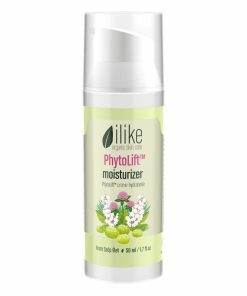 Ilike Organic Skin Care Rose Petal Toner tightens and refreshes while balancing the natural pH level of the skin. 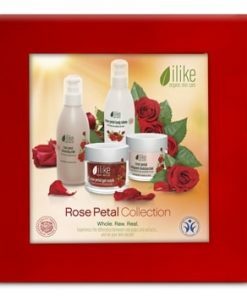 Rose oil and rose petals provide astringent qualities to tighten the skin, pores and to control excess oil production caused by seborrhea. 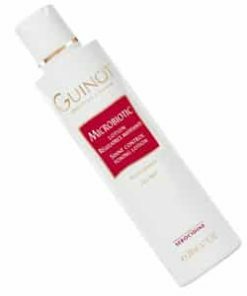 Quercetin provides anti-inflammatory benefits to calm inflammation and redness while also fighting and neutralizing free radicals. 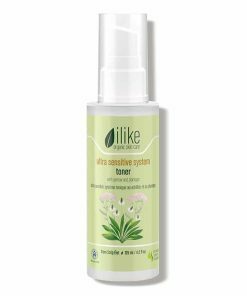 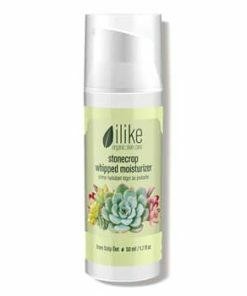 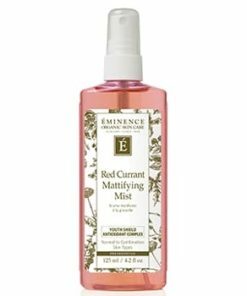 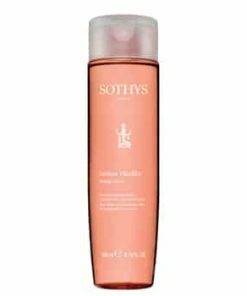 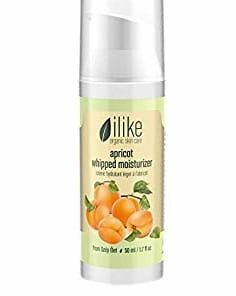 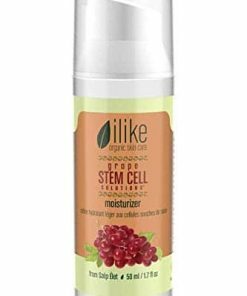 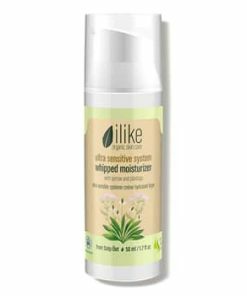 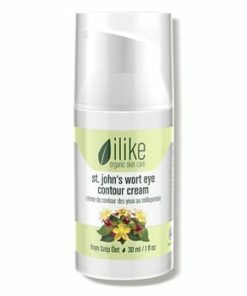 Sweet-smelling ilike Rose Petal Toner incorporates the best benefits of the flower to rejuvenate, moisturize, smooth, tone and boost skin elasticity. 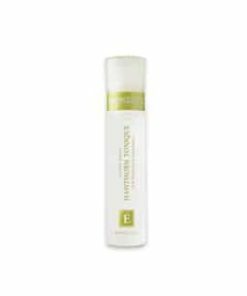 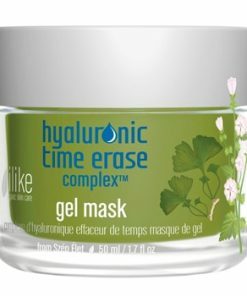 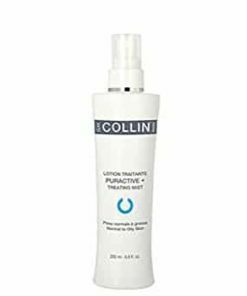 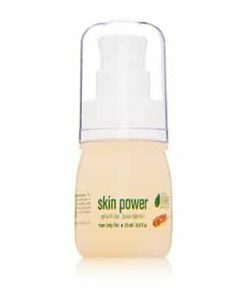 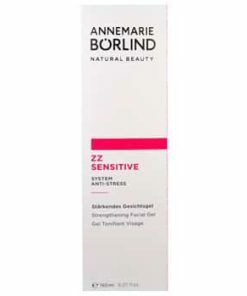 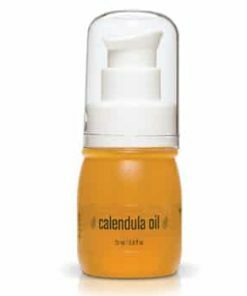 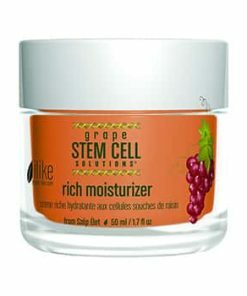 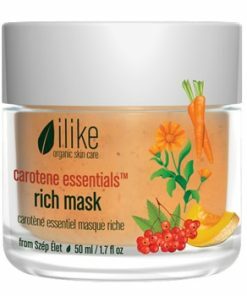 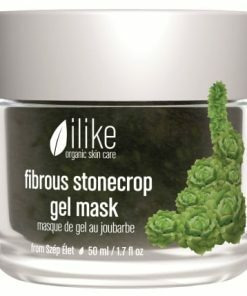 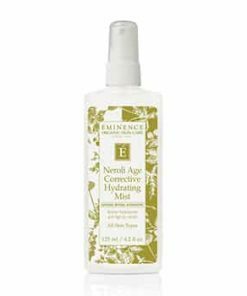 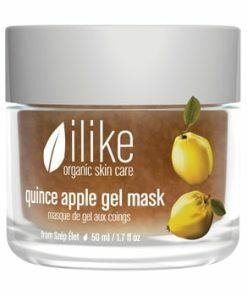 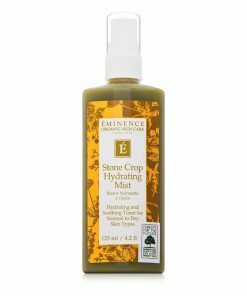 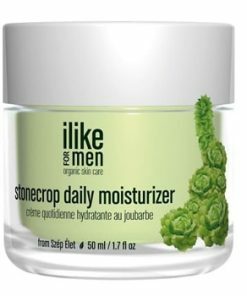 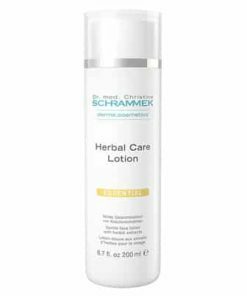 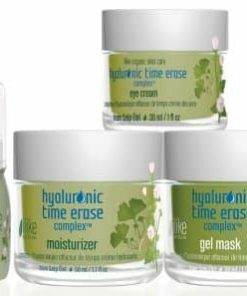 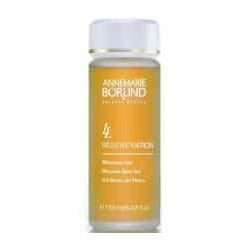 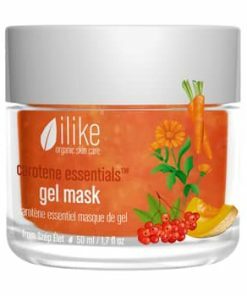 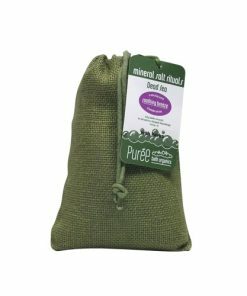 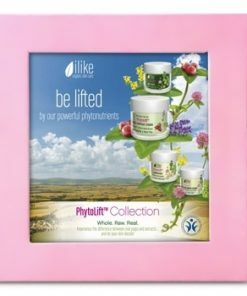 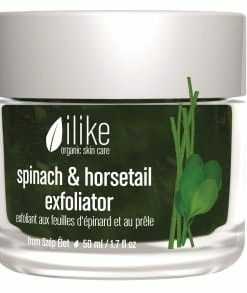 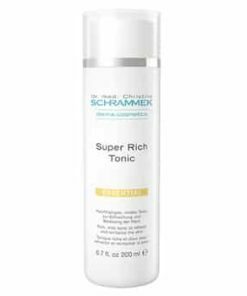 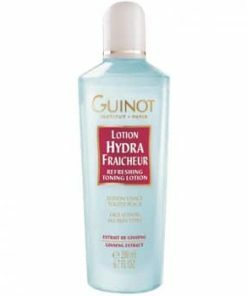 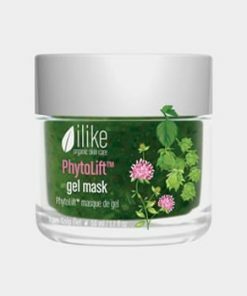 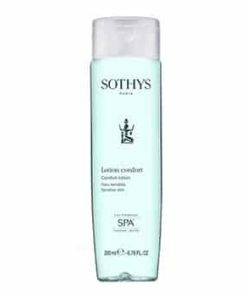 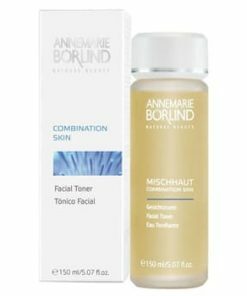 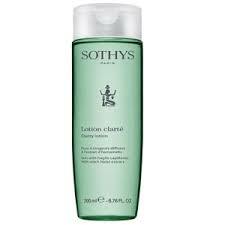 Use every day on flabby, dehydrated, sensitive or seborrhea skin with loose pores. 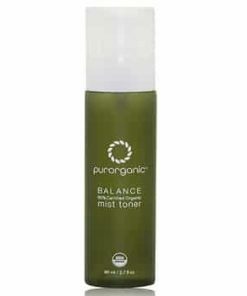 Pat toner on face in the am and pm. 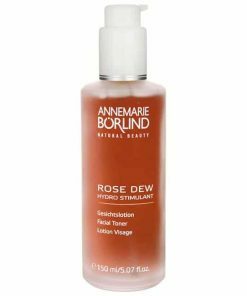 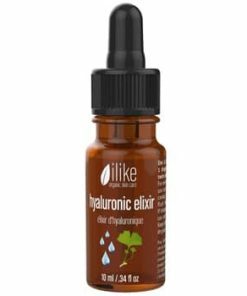 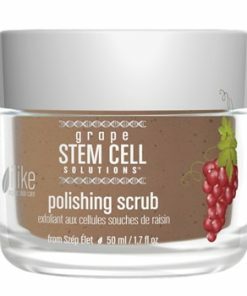 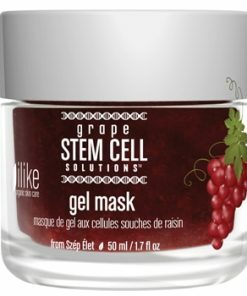 Rose Petal, Rose Oil, Vitamin C, Quercetin Bioflavonoids, Tannin, Minerals, Trace Elements.